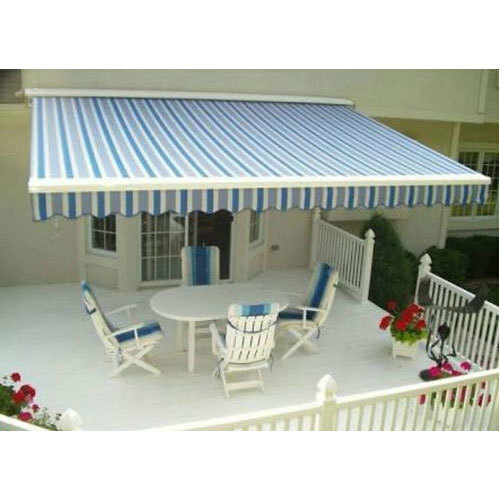 Established in the year 1999, R. S. Interior is the leading Manufacturer and Trader of Awnings and Blinds, Designer and much more. Immensely acclaimed in the industry owing to their preciseness, these are presented by us in standard and modified forms to our clients. To add, only optimum class material is utilized in their production.